Francis Bacon walks the streets of World War II London, employed as a warden for the ARP to keep watch for activities that might tip off the Axis powers. Before the war, Bacon had travelled to Berlin and Paris, picking up snatches of culture from a succession of middle-aged men charmed by his young face. Known for his flamboyant personal life and expensive taste, Bacon has returned home to live with his former nanny in a cramped bohemian apartment. But one night, death intrudes on his after-hours paradise. 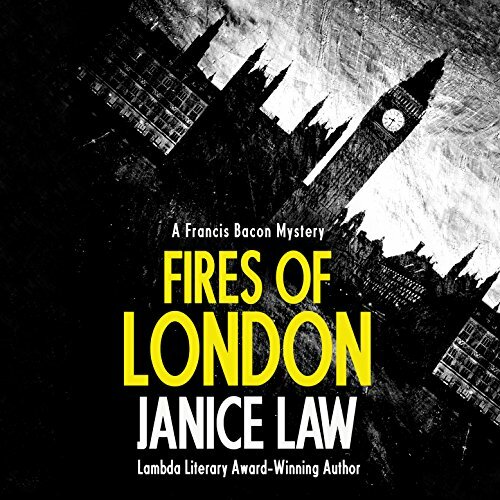 When a young man is found dead in the park, his head smashed in, Bacon and the rest of London's demimonde realize that they have much more to fear than the faraway scream of war. Francis Bacon walks the streets of World War II London, employed as a warden for the ARP to keep watch for activities that might tip off the Axis powers. 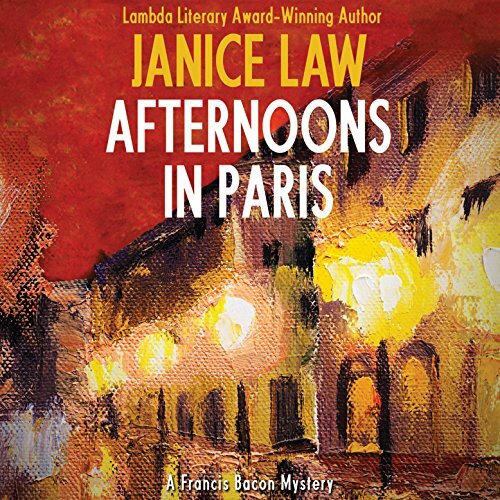 Before the war, Bacon had travelled to Berlin and Paris, picking up snatches of culture from a succession of middle-aged men charmed by his young face. Known for his flamboyant personal life and expensive taste, Bacon has returned home to live with his former nanny in a cramped bohemian apartment. But one night, death intrudes on his after-hours paradise. Peace has come to England and the blackout is over, but the gloom has yet to lift from London. One night, leaving a gambling club where he has run up a considerable tab, the young painter Francis Bacon, accompanied by his lover, sees a man gunned down in the street. 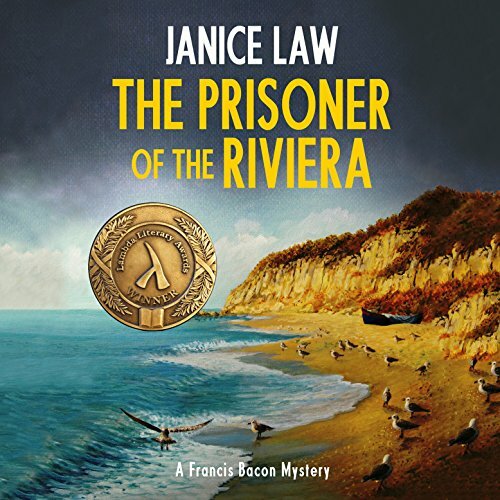 Soon afterward, Bacon receives a strange offer from the club owner: He will erase Bacon's debts if the painter delivers a package to the dead man's widow on the Riviera. What gambler could resist a trip to Monte Carlo? For artist Francis Bacon, life with David grows more dangerous by the day. When sober, he is charming, but when he drinks, he is violent, slashing Francis's paintings and threatening to gut the painter, too. 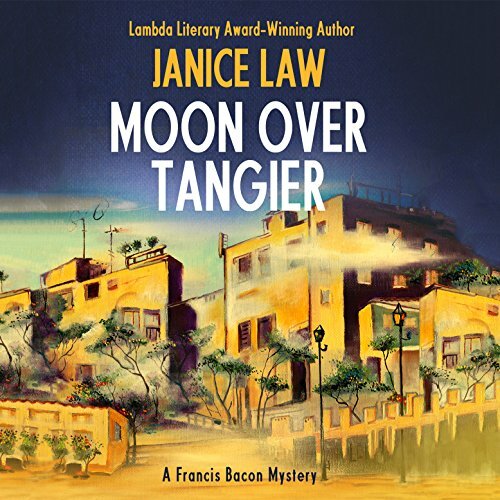 When David leaves London for Morocco, Francis cannot help but follow this man whom he loves, but can no longer trust. In Tangier, they find a thriving community of expats who guzzle champagne while revolutionaries gather in the desert. But in Morocco's International Zone, death does not wait for rebellion. Francis Bacon never cared much for country living, so he is overjoyed when his father sends him to Berlin as punishment for his not-so-innocent flirtations with the other boys at school. With afternoons at the cinema, dinner at the Hotel Adlon, and nights at the most outrageous cabarets in Germany - and in his Uncle Lastings' bed - he'll fit right in. 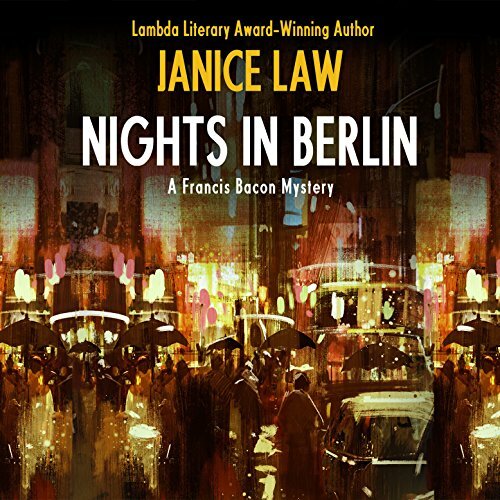 Francis Bacon was having a ball in Berlin - until his uncle Lastings disappeared, leaving Francis alone, broke, and wanted by the burgeoning Nazi party for a political murder he didn't commit. Luckily, for a young painter still learning his craft, there's no better place to find refuge than the cafes of Paris. In the City of Lights, Francis can perfect his French, complete his education, and - if he's lucky - escape with his life. Strolling along the boulevard one lovely evening, he hears gunshots and sees a Russian emigre cut down by an assassin.